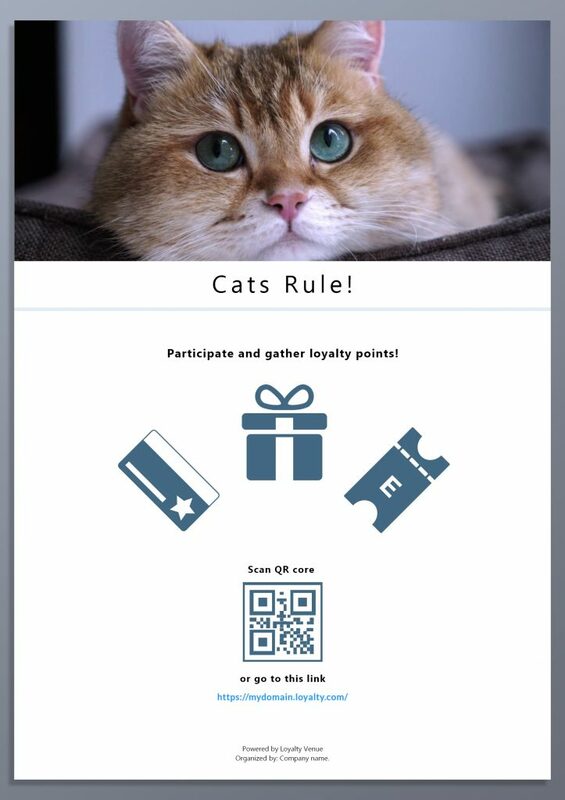 Do you have a new loyalty campaign and you want to promote it? With FLYER you can finally do it without any help from a designer. The QR code that leads the end-user to the loyalty campaign page.